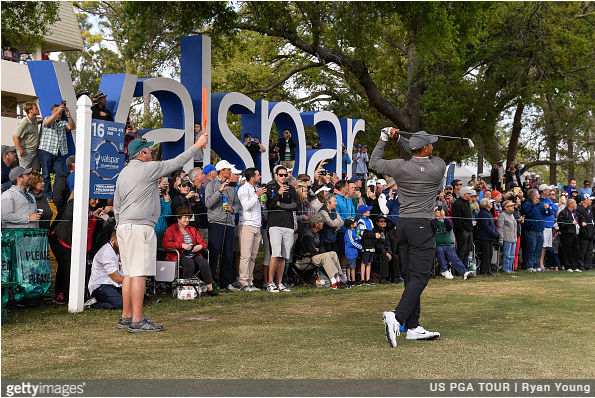 A look at some of the highlights from the Tiger Woods presser after the first round of the Valspar Championship at Innisbrook Golf Resort, where the 14-time major winner finished 1-under 70, and just three back of surprise leader Corey Conners. 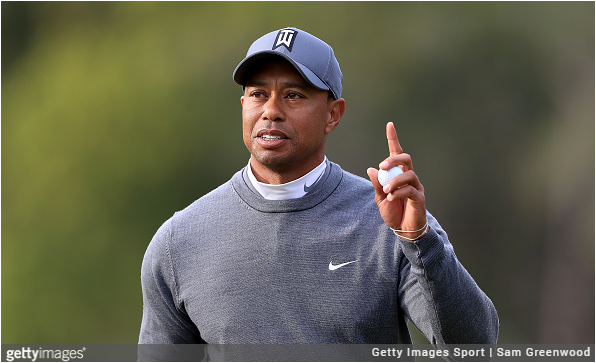 Tiger talks his game (“very pleased”); the course (“really good grind”); and weather (“tough, man”). Is this course more impressive or tougher than you imagined? WOODS: Both. This is a tough golf course. Not too often in Florida you find elevation but there is some. Great driving golf course. Got the rough up a little bit, even though a little sparse here and there but still up. These greens are firm. Downwind it’s really tough to stop the golf ball and into the wind — asking Henrik what do you do around this golf course when there’s no wind here. He said still a hell of a test. We can all see that. It’s a really, really good grind out here. Given the conditions, what part of your game are you sort of most pleased with after today? 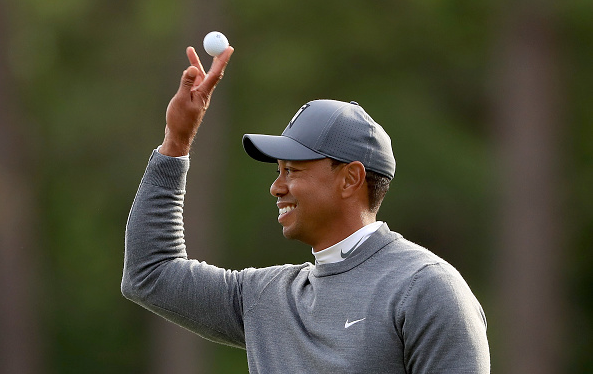 WOODS: I think I feel like I’m pleased with every aspect of my game. I drove it well, I hit a lot of good iron shots today and I had some good speed on the putts. Greens are a little bit grainy and I hit a lot of good ones. Spanked a couple here and there. I thought I really did well today, overall. Of all the rounds you played this year, now 11, how would you rate this in terms of your feeling after being on the course? 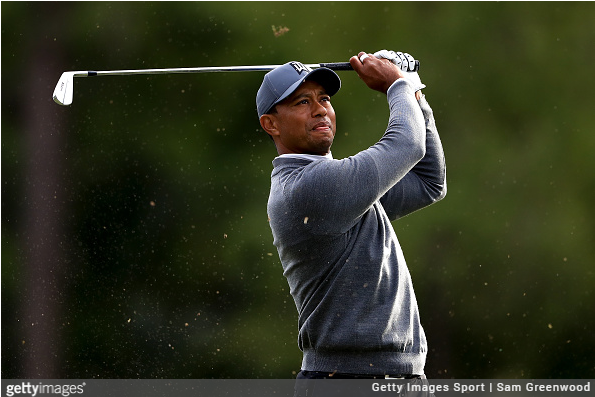 WOODS: This was the hardest of all the tests because the wind was all over the place. You just couldn’t — I’m — we, me, Joey and I really had a hard time today figuring out what to hit and lot of the time many of them, what the trajectory is, am I going to hit it above the tree or around tree height? 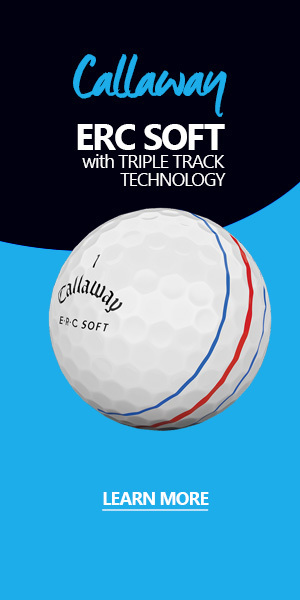 Those are all different distances the ball travels. Couple times I got it just above the trees and it got smoked. You come into this week about how challenging this golf course was 1-under par. Got to feel pretty good after today’s round. 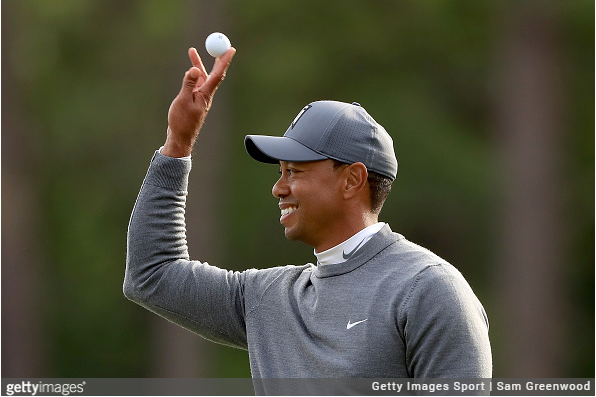 WOODS: It feels great. Today was tough, man. I don’t know if these people really understand how hard it was out there trying to pull a club, trying to figure out the wind direction, the gusts. The wind was up and down and into the wind and just hit walls up there. We hit some shots and the whole group, the whole group got fooled a lot today. That’s rare. But it happened today. It was just a tough day all around.